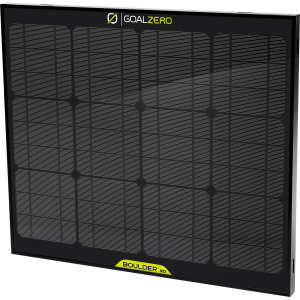 Goal Zero Camp & Hike Boulder 90 Rack Rail Solar Panel Chainable Black 32405. 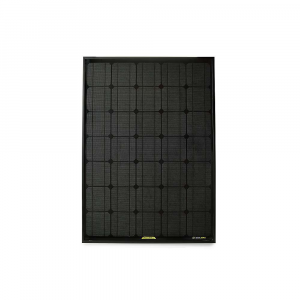 The Boulder 90 Solar Panel is built with strong tempered glass and an aluminum frame for temporary or permanent installation. 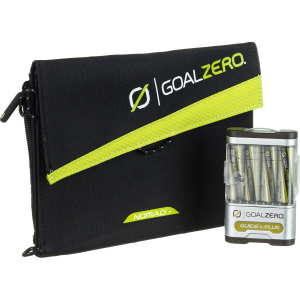 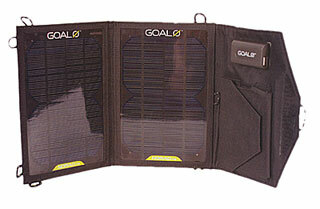 Use with a Goal Zero portable power pack or solar generator to charge your gear day or night. 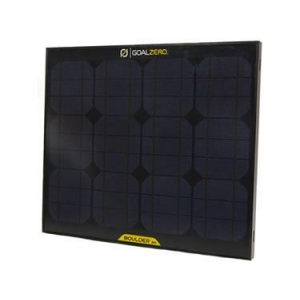 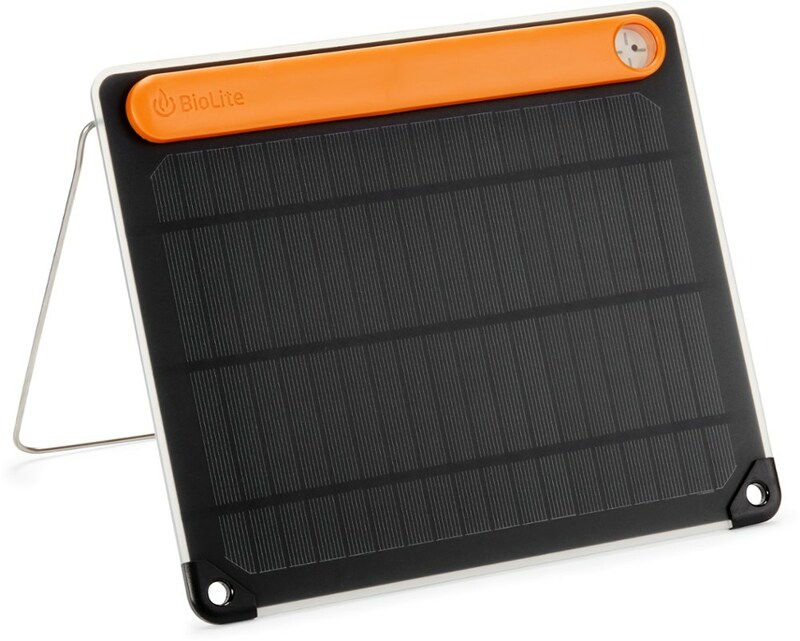 The Boulder 90 paired with the Yeti 400 or Yeti 1250 gives you the ultimate solar power kit. 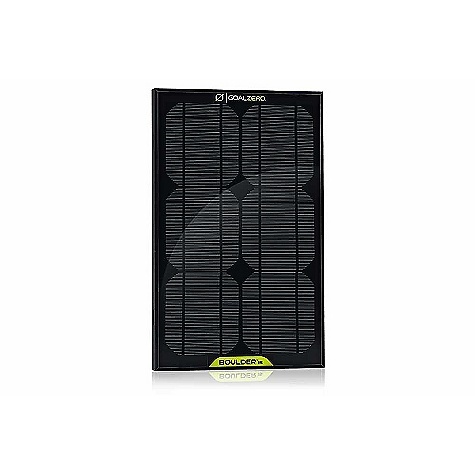 Charge the Yeti 400 in about 9 hours and the Yeti 1250 in about 27 hours with one Boulder 90.